Wrestling is one of our most ancient sports. We would have wrestled way before we could have thrown a ball, we may even have wrestled before we were having running races. Maybe thats why kids Love BJJ so much. 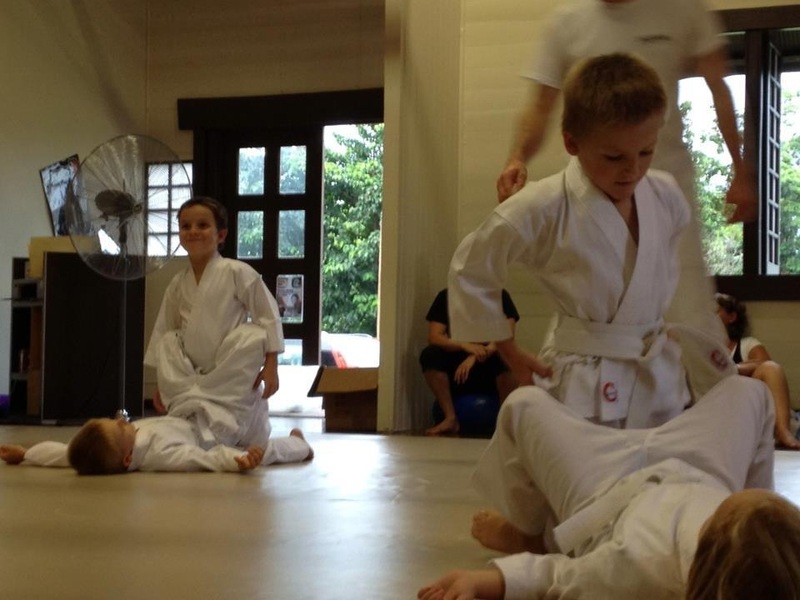 They get to engage and compete with other kids in a non-violent way while they learn how to defend themselves against larger and more powerful opponents. We also educate the children on appropriate ways to behave with others and work towards developing them into future leaders. 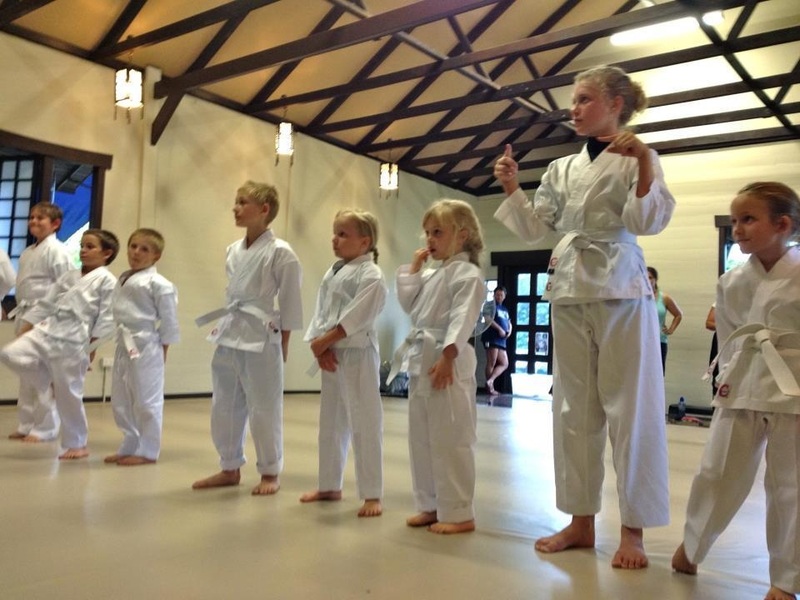 Kids learn self defense, while getting a rigorous workout and developing co-ordination .